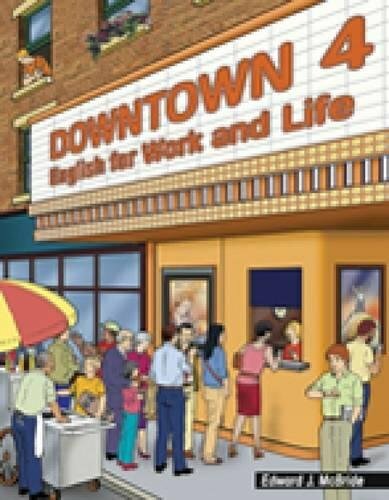 Downtown is a five-level, integrated skills series designed to give adult learners the comprehensive language skills needed for success in everyday life. With Downtown's traditional grammar sequence and solid coverage of federal, state, and local standards, teaching to the standards has never been easier. Ed McBride is an experienced teacher in adult education, with over 15 years' experience. He has played an active role in curriculum development for the Los Angeles Unified School District.